Marketpower added a further 1800 sq ft to its Eden offices during June to allow for the arrival of new equipment. The new equipment included a Flat Bed Printer and a Router Cutter. The HP 700 Flatbed UV Printer allow the company to print directly onto boards, wood, glass, doors, metal, promotional items or any rigid substrate. The router allows wood and boards to be custom cut to any shape or be engraved  the applications are numerous and include retail promotions stands and standees, engraved boards and so much more. 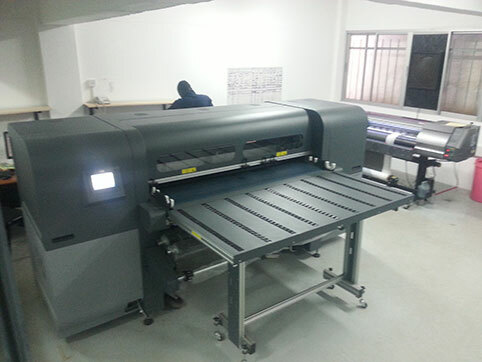 As Joe Muchiri, Operations Director says Having all our Large Format machines in one production facility is very efficient and cost effective and the addition of these 2 new machines expands are production ability to bring in-house what we used to out-source. All the best to the Marketpower team with the new investments.